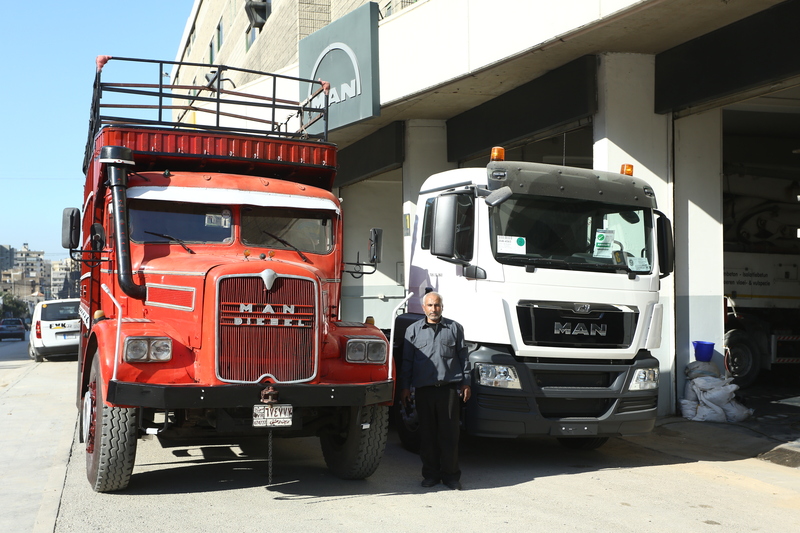 Marking 100 years of existence as a globally recognised commercial vehicle manufacturer, MAN Truck & Bus celebrated the historic milestone in style by running a region-wide campaign to identify the oldest serving MAN truck in the Middle East in a move that attempts to reflect the heritage and roots of the company in the Middle East. 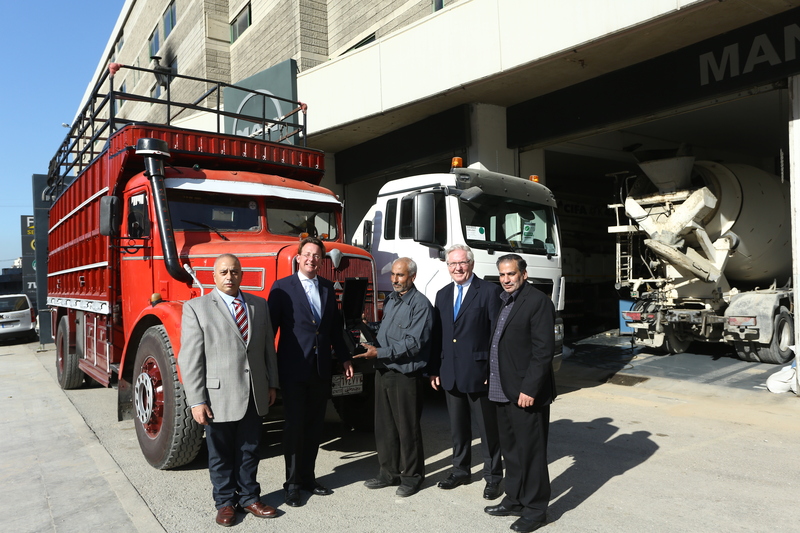 Covering in scope the entire geographic area of its operational activities in the Middle East, the campaign brought into focus a number of decades-old MAN trucks from all over the region, before zeroing in on a 1956-manufactured MAN truck in Damascus as the winner of the competition. 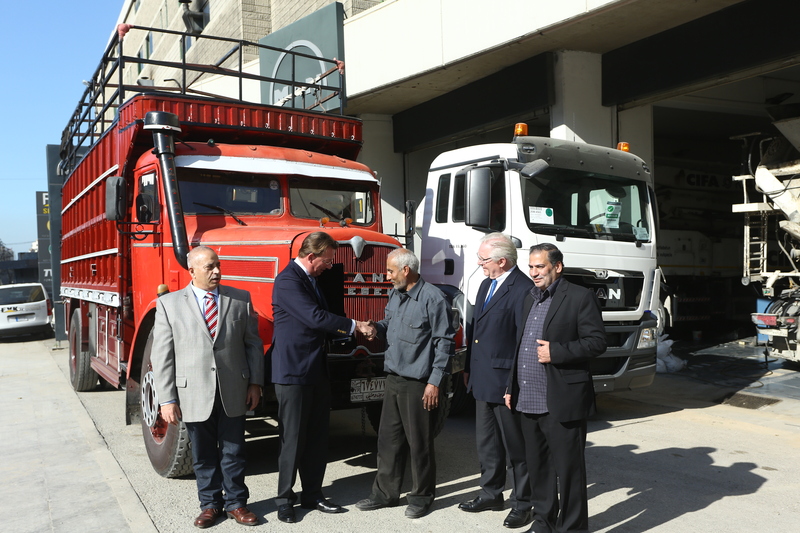 The owner of the winning truck, Damascus resident Mr. Walid Seif, had much to share on his family’s long-standing relationship with the MAN truck, which even now operates every week between Damascus and Lebanon transporting all kinds of general cargo. 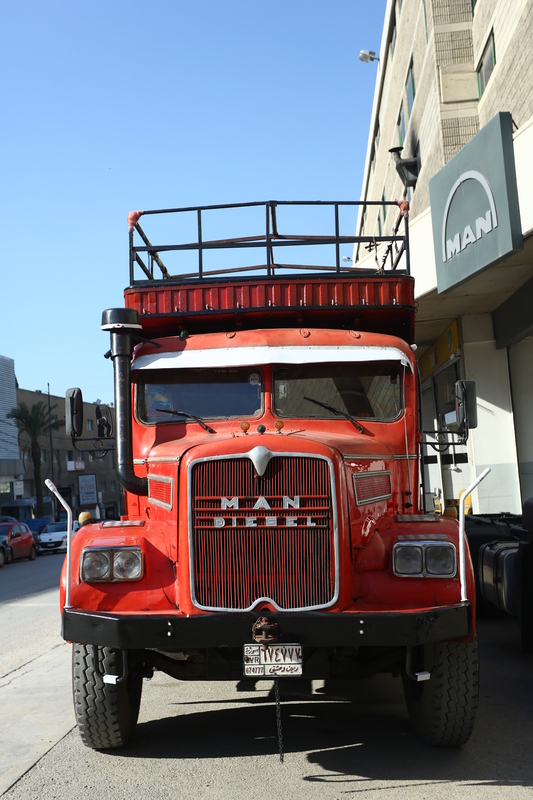 “The truck has plied all over the region – from Jordan and Iraq to Syria and Lebanon – logging untold miles, and its sheer longevity should tell you something about its reliability, toughness, and performance. We’d changed the engine some 25 years ago to MAN 8 cylinder, and the vehicle has been running smoothly ever since without having undergone an overhaul,” he added.